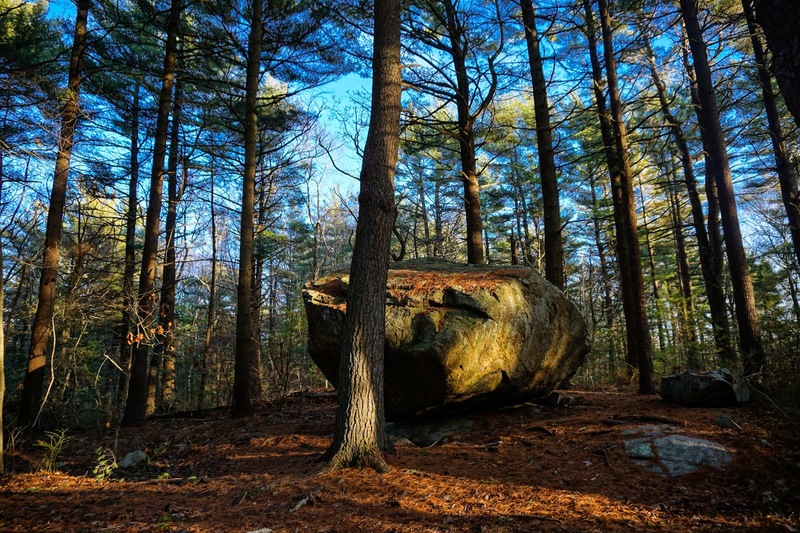 Since moving to Massachusetts' south shore, we really could not believe how many state parks and outdoor reservations are right outside the city. For us, getting outdoors is always a priority on the weekends, especially after working 40 hour weeks cooped up in an office. 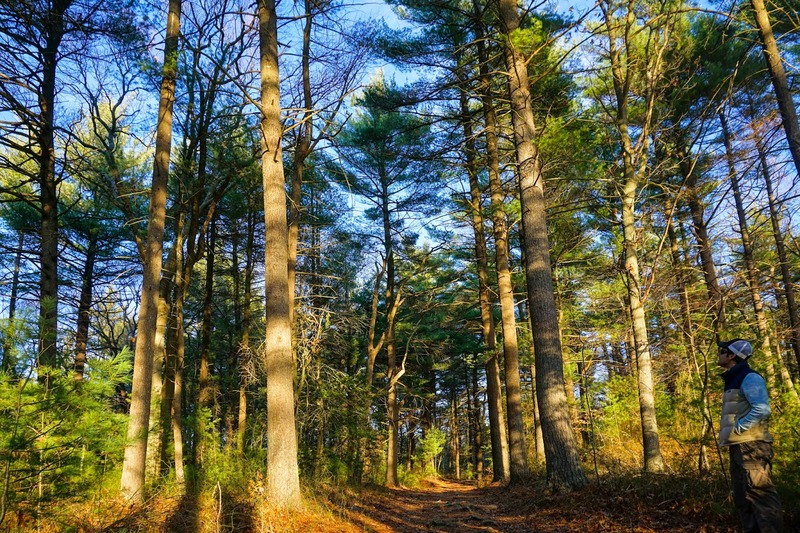 It's very convenient knowing that in less than an hour outside of Boston, you could be hiking along side a running brook, and escaping the congestion of city life, even if it's just for a few hours. After spending the earlier part of our Saturday morning at Weir River Farm a few weeks ago, we happened to pass by a sign for Wheelwright Park over in Cohasset, MA. We're glad we stopped by to explore. Wheelwright is definitely a hidden gem for those less familiar with the area- like us! 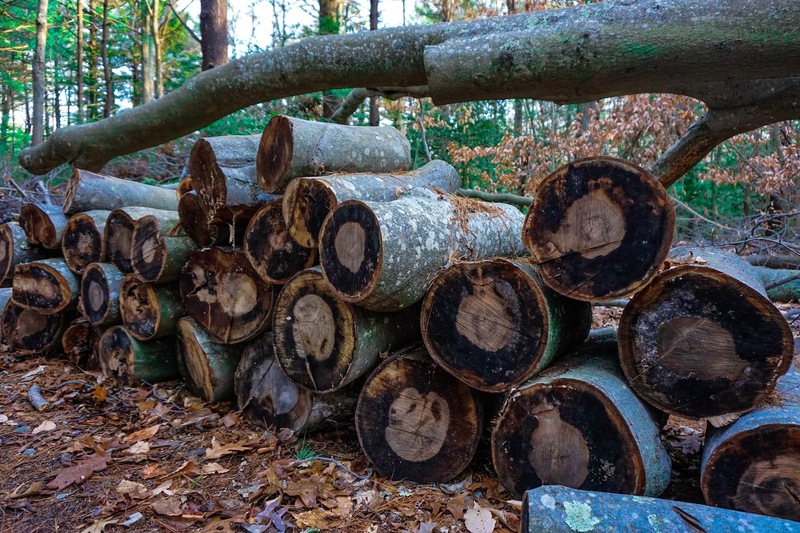 Wheelwright Park is around 232-acres, which is smaller than some of the other parks we visited in the surrounding south shore areas, yet still plenty to do and see. 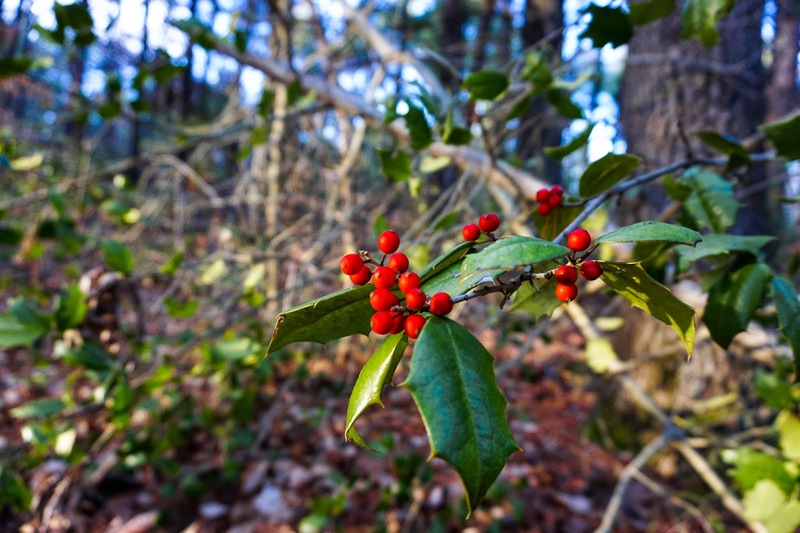 The park is heavily forested with Pines, Oaks, and Holly trees. There is a ton of diverse flora to see throughout the reservation as well. The park also includes the Barnes Wildlife Sanctuary, which encompasses approximately 32 acres of the property. 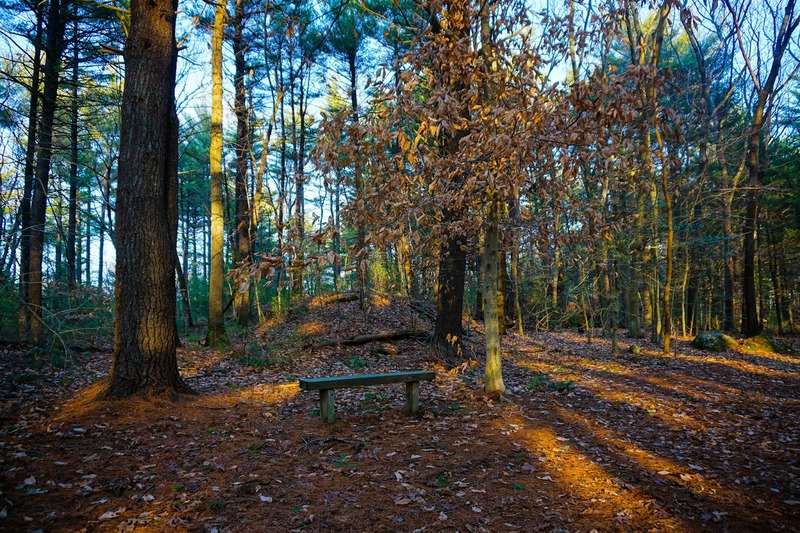 The town of Cohasset purchased this additional piece land in 2003 for conservation purposes. A wide variety of wildlife inhabit the park including fox, deer, coyote, and nineteen different species of birds. Though, there is no hunting or trapping of any sort allowed. Within the wetland areas of Wheelwright, you will also see many different types fish and amphibian life. One of the cool features of this area is the ice skating pond which is nestled within the wooded trails of the park entrance. It was built back on the 1930's by the Civilian Conservation Corps and restored more recently in 2002. Within 1-2 hours there so much to see and enjoy along the cross-crossing trails of the park. 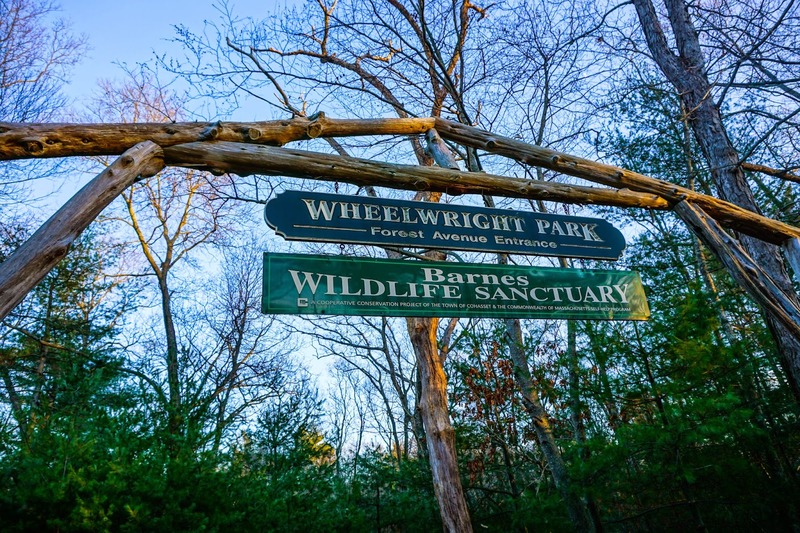 So if you are looking to get outdoors and see a lot within a short amount of time, Wheelwright Park is a great place to go!